ROCKFORD (WREX) – On Friday night, the Rockford Art Deli hosted Transform Rockford for a special pop-up event. 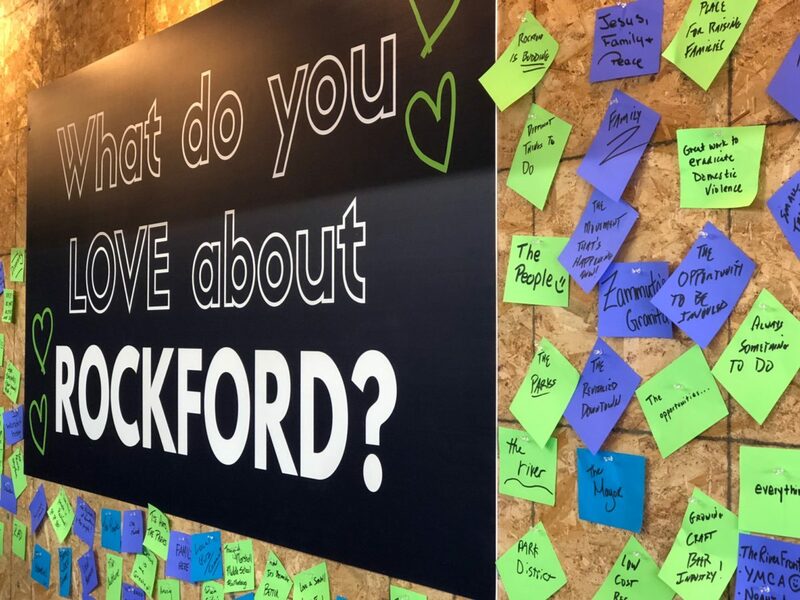 The event highlighted all the things Transform Rockford is doing and the positive things happening in the city. Sidney says the night was also an opportunity for the organization to get people on board to lend a hand. 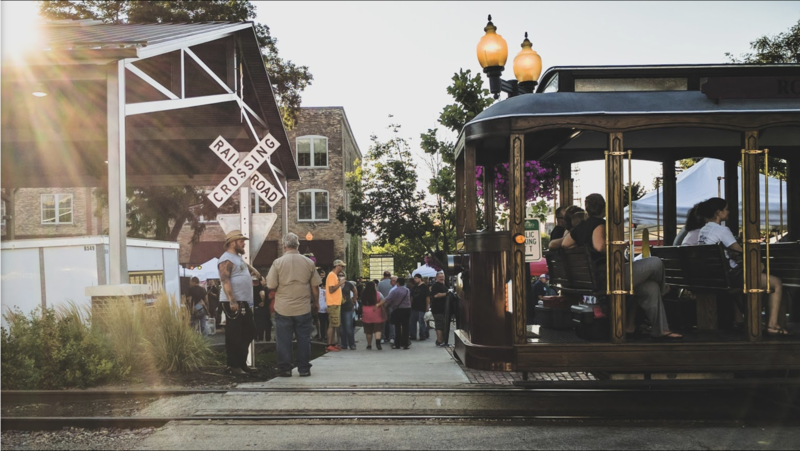 When deciding where to do the event, Transform Rockford said Rockford Art Deli was the obvious choice since it’s a business that consistently promotes the city. Transform Rockford says it will host roughly three or four more pop-ups throughout the year. Their dates are still under wraps, but they’ll be spread out around the city.